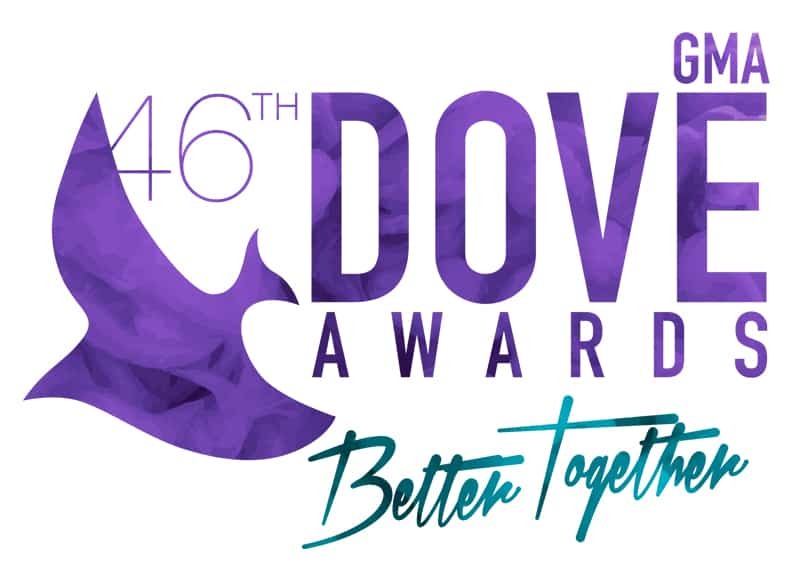 NASHVILLE, Tenn. – (August 12, 2015) — The Gospel Music Association (GMA) announced today, from on the campus of Lipscomb University, the nominees in 41 categories for the 46th Annual GMA Dove Awards. The theme of this year’s award show is “Better Together” which focuses on the strength in unity. The conference was also streamed live on CMM MAGAZINE and YES Lord Radio. The awards show will take place on Tuesday, October 13, 2015 at Allen Arena on the campus of Lipscomb University in Nashville, TN at 6:30pm CT. Trinity Broadcasting Network (TBN) will exclusively air the awards show on Sunday, October 18 on the network’s global stage reaching over 100 million homes in the US, plus global and multi-platform distribution. Voting for the final winners will run August 20th through August 27. The “Song of the Year” and “Songwriter of the Year” categories will be made in a special announcement in the coming weeks. EDITOR’S NOTE: If you are interested in licensing any photos from the press conference from Getty Images, please go towww.gettyimages.com or call 1-800-IMAGERY. The GMA will also be servicing approved photos. 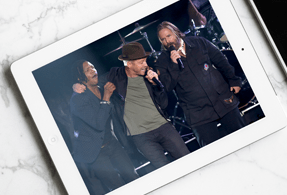 For more information on these performers, please go to www.wortmanworks.com in the Dove Awards client section for bios and photos. You may also access at www.doveawards.com.